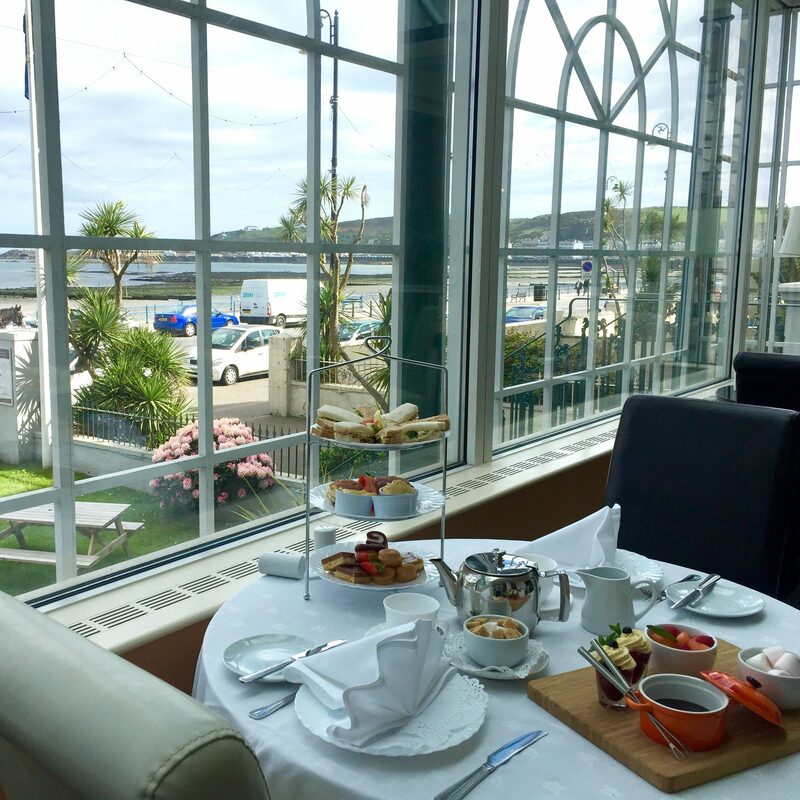 The Empress hotel is ideally situated on the Isle of Man with stunning panoramic sea views which can be enjoyed from many of the hotel’s bedrooms and conservatory. It’s enviable position on the promenade, proximity to many of the island’s attractions, leisure facilities such as small mini gymnasium, sauna, steam room and a lounge to relax in make it the perfect base for exploring the Isle of Man. The Empress also boasts the Brasserie Restaurant & Piano Bar making it suitable for all occasions. This gift voucher entitles two people to a Deluxe Afternoon Tea which includes freshly made sandwiches, scones with jam and cream, cakes, treats, a selection of speciality tea and coffee followed by a chocolate fondue with fresh fruit and marshmallows. Afterwards you can take a relaxing stroll along the Promenade to make it a truly memorable day. Reservations are available daily from 1pm to 4.30pm excluding 25th-26th December and 31st December to 1st January and must be made at least 48 hours in advance. 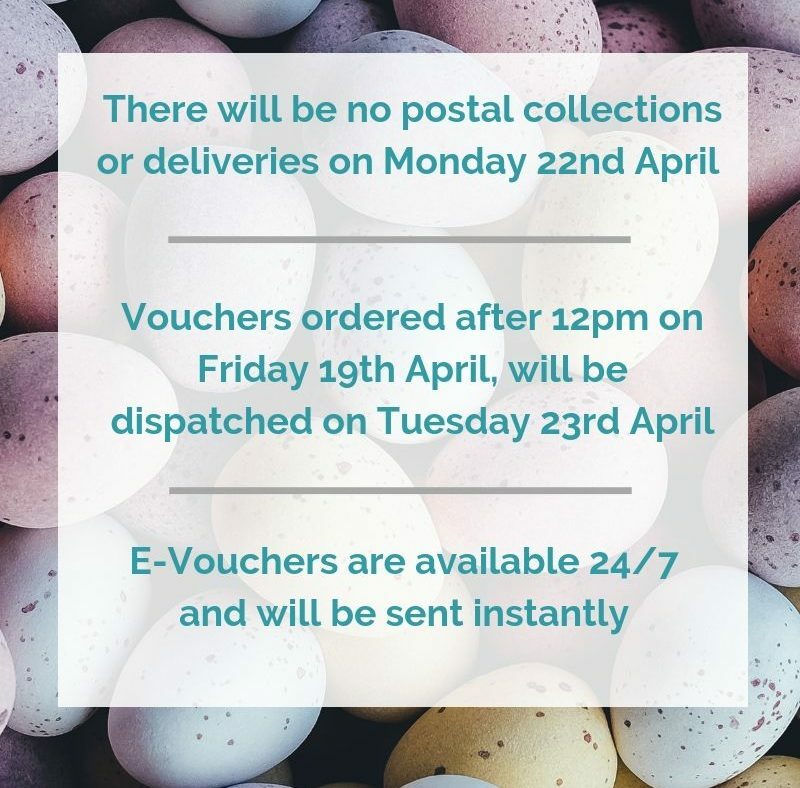 Once booked, the voucher is non-refundable and date changes are only permitted with a minimum of 48 hours notice.